Watch the video below to see what happened when premier league stars Kevin De Bruyne, David Silva, Nolito and Angus Gunn joined in with a year 6 PE lesson at The Divine Mercy! The Divine Mercy Vision for P.E and School Sports. Sport is – as Christ is – for all. Whatever their race, ethnicity, economic situation, background or belief, age or ability, they are God’s beloved and are welcome in our school. Our vision is that sport will foster the growth of inner peace, respect for others, self-control and cooperation between young people, as well as enable all those interested in sport to develop the Physical, Intellectual, Emotional and Spiritual aspects of their lives (PIES). At The Divine Mercy RC Primary School, Physical Education encourages our pupils to learn with their hands, their heads and their hearts. P.E is valued for its unique contribution to developing children’s physical, cognitive, social, interpersonal and emotional skills. It provides opportunities for children to be creative and competitive while learning to work with and respect others. The school encourages all children to participate in sport in order to develop an appreciation of teamwork, a respect of and tolerance of the abilities of others and an awareness of opportunities to enjoy fulfilling leisure activities. 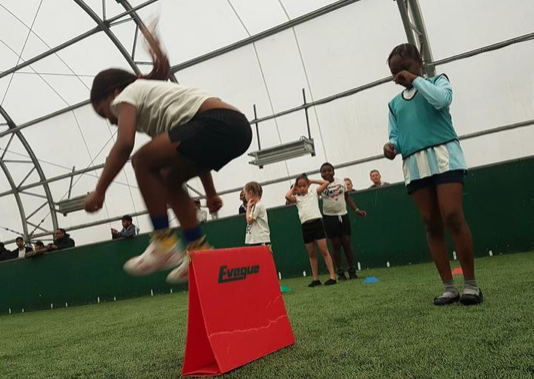 We aim to develop agility, physical co-ordination, fitness, confidence and enjoyment through physical activities. Our children learn how to plan, perform and evaluate actions, often in pairs and small groups, helping them to develop the quality and effectiveness of their work. The children across our school develop confidence and competence in performing different skills and build a resilience to overcome challenges as they arise. A positive attitude towards active lifestyles is promoted and we aim to introduce children to lifelong physical activity. This is provided by the children having access to a wide range of sporting extra curricular clubs, which accommodate a wide variety of interests both before, during and after school. Our children are provided with the opportunity to access a minimum of 2 hours, timetabled P.E every week. The P.E programme is designed to make full use of the school’s excellent facilities of a large playground, a modern hall and a wide range of flexible ICT equipment. Such facilities enable the development of skills using large and small apparatus, ball skills, team games and dance. Swimming takes place weekly, at Moss Side Leisure Centre, for pupils from year 3 upwards. Priority is given to increasing water confidence and ensuring that all children learn to swim. A high percentage of children develop their swimming techniques to certificate level. The school’s high reputation in sport is maintained through extra-curricular activity and children regularly participate in after school clubs and attend local competitions. 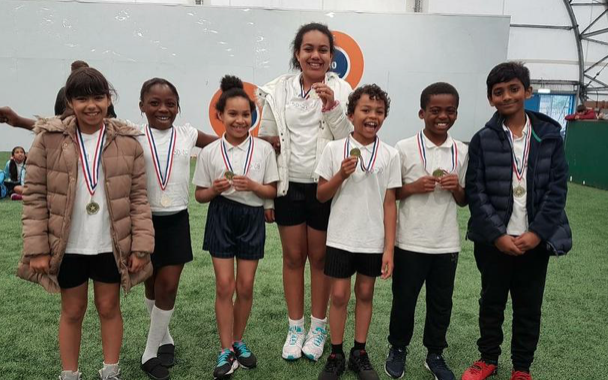 Our extra- curricular activities are available in many varied and exciting sports to maximize participation from boys and girls, football, multi-skills, cheerleading, hockey, badminton, street dance, tennis and cricket. A number of these activities are provided in partnership with fully qualified coaches who are brought in to provide expert tuition. 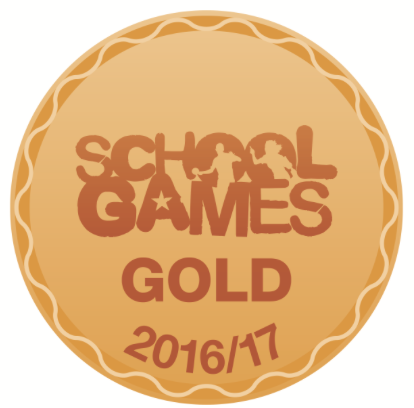 The School has also used its resources to employ coaches who can impact on the children’s interests and ambition to progress in sport. They facilitate our sports provision at the Breakfast Club, at lunchtimes as well as after school activities. 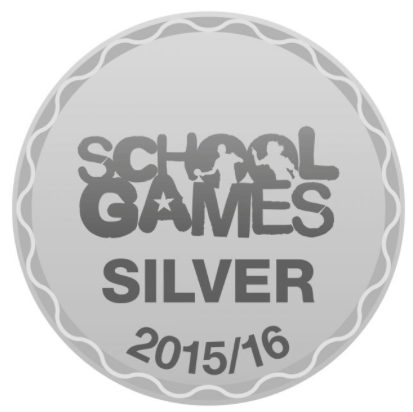 Team games are played in season, both within the school and against teams from neighbouring schools. We are able to access Passport to Adventure, where pupils are given the opportunity to try alternative activities such as - rock climbing, rafting, BMX cycling and horse riding. All children are expected to take part in P.E and bring the appropriate school sports kit (white t-shirt and black shorts) unless we receive a note from the child’s primary Carer. At The Divine Mercy, we all put a lot of time and effort into providing the children with sports, hoping we give them the best physical education, preparing them for the future of sports.